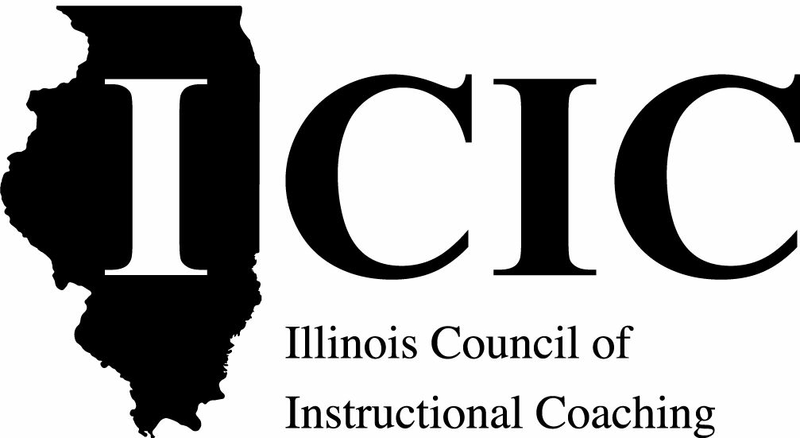 The Illinois Council of Instructional Coaching is a group collective of coaches and administrators, from Pre-K to College, throughout the state. We are dedicated to building the art of coaching to benefit teachers and students of all ages. We began getting together during the 2014-2015 school year and look forward to further collaboration to increase the efficacy of the coaching process for all teachers and administrators. We are a community of instructional coaches who value collaboration, best practices, professionalism, research, and networking in order to enhance teaching and learning in the classroom through instructional coaching. We are in the process of developing Instructional Coaching standards. You can find our draft here. We would love your feedback. Let us know what you think! Thank you for your interest in joining the ICIC Mentor/Mentee program. At this time, we are no longer taking new participants for the 2018-2019 school year. If you interested in being a part of next school year's program, please fill out the following form indicating your interest in being mentored by a veteran instructional coach or mentoring a new instructional coach and we will be in touch with you later in the school year.